When Charlie Finley bought the A's in 1960, he was an outsider to the game-- an insurance businessman with a larger-than-life personality. He brought his cousin Carl on as his right-hand man, moved the team from Kansas City to Oakland, and pioneered a new way to put together a winning team. With legendary players like Reggie Jackson, Catfish Hunter, and Vida Blue, the Finleys' Oakland A's won three straight World Series and riveted the nation. 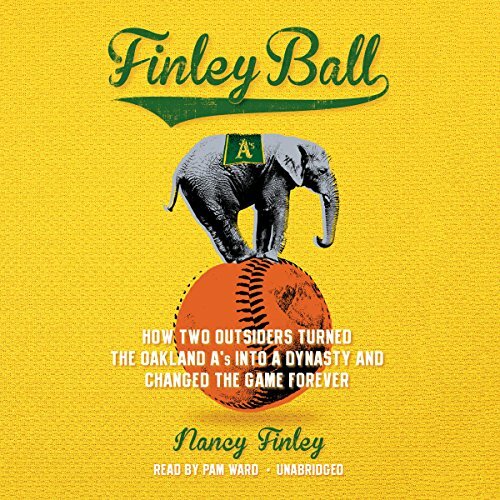 Now Carl Finley's daughter Nancy reveals the whole story behind her family's winning legacy and how the success of the '70s Oakland A's changed the game of baseball.